Arcadia Lithium Project takes home award for most promising project on the continent. 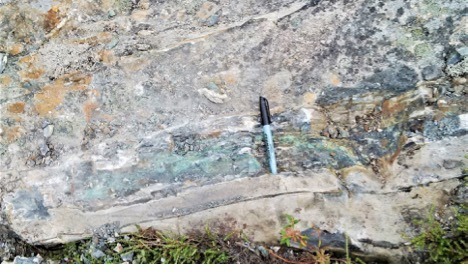 Prospect Resources was selected as the most promising of 22 junior mining companies who participated in the battlefield, which included explorers and developers in battery metals, bulk and base metals, precious metals, and energy minerals. The competition is open to mining companies with a market capital of $50 million or below. The runner up is Orion Minerals for their Prieska Zinc Copper Project, located in the Northern Cape, in one of the most prospective base metals districts in the world. Richard Crookes, Investment Director at EMR Capital and one of the judges had this to say about the competition: “We think it is a fantastic concept, the whole shark tank idea is brilliant, I really enjoy judging and I think the audience enjoys the interaction”. “The Investment Battlefield, now in its third year, is Mining Indaba’s way of supporting and promoting the junior mining industry across Africa,” said Caroline Werner, Investor Relations Manager of Mining Indaba. Promotion in the post event report as the runner up of the Investment Battlefield. Follow us on Twitter, YouTube, Facebook, Instagram or LinkedIn. Mining Indaba Day 4: The Democratic Republic of Congo – poised for mining success?